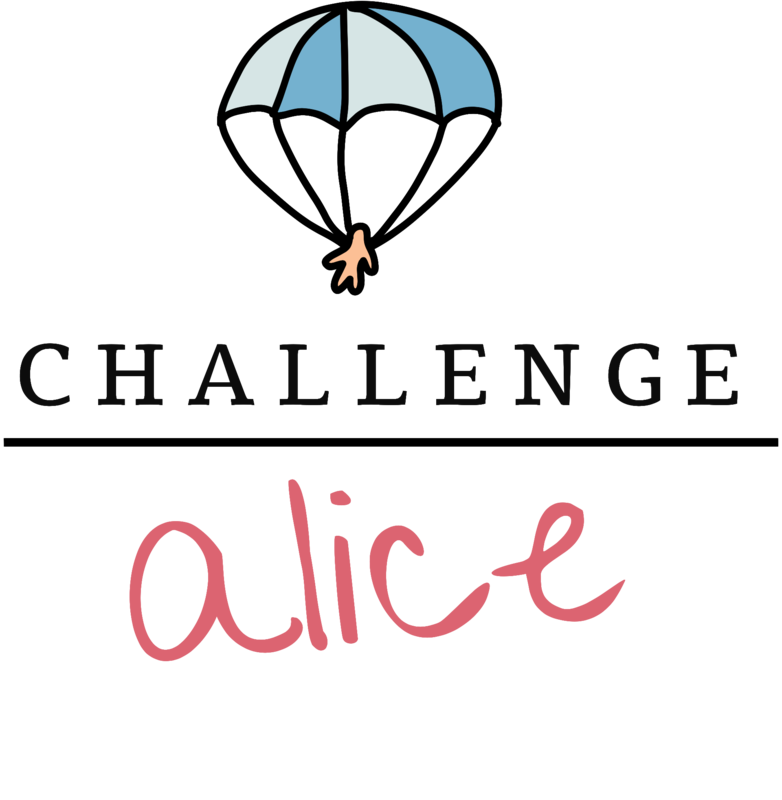 Fundraising and volunteering are the bread and butter of both the Nicest Job in Britain and ChallengeAlice. If you have a suggestion, a cool idea you want support with or perhaps you are running an event you think might be up my alley, then please do give me a shout. If you want to find out ways of volunteering or are even thinking of working in charity professionally or changing jobs then check out Nicest Jobs for some awesome opportunities.